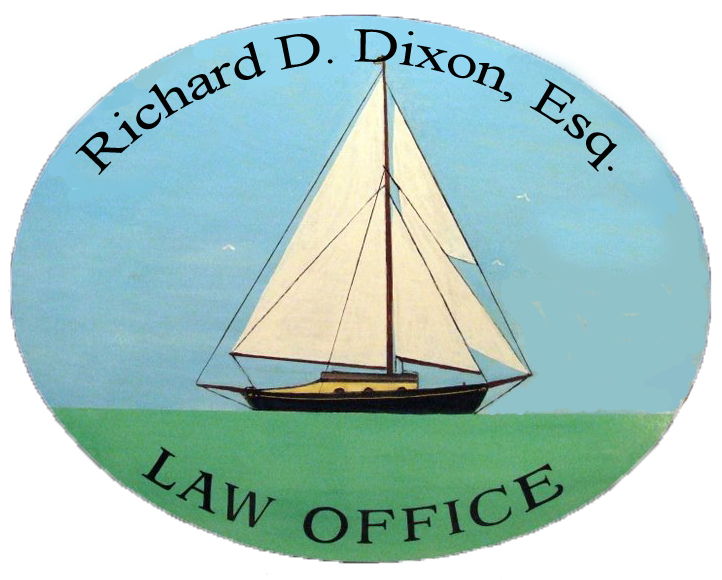 Dixon can help you decide if a simple will is right for you and your family or whether your road to simple and effective ongoing estate planning can best be achieved by a Living or Revocable Trust. He can also advise you as to whether a Reverse Mortgage, a Life Insurance Trust or charitable giving should be a part of your estate plan. Everyone - not just the wealthy - can benefit from a properly managed estate plan. Proper planning in a timely manner can save you, your loved ones and your estate unnecessary expense and make all of your Life Transitions smooth ones. The arranging for the disposition and management of one's estate at death through the use of wills, trusts, insurance policies, and other devices. An entity resulting from the establishment of such a relationship. Trusts developed out of the old English use. The traditional requirements of a trust are a named beneficiary and trustee (who may be the settlor), an identified property, to be transferred to the trustee and constitute the principal of the trust, and delivery of the property to the trustee with the intent to create a trust. Not all relationships labeled as trusts have all of these characteristics, however. Trusts are often created for their advantageous tax treatment. A trust in which the principal consists of a life insurance policy or its proceeds. A mortgage that allows elderly homeowners to convert existing equity into available funds provided through a line of credit, a cash advance (as for the purchase of an annuity), or periodic disbursements to be repaid with interest when the home is sold or ceases to be the primary residence, when the borrower dies or some other specified event occurs, or at a fixed maturity date. A legal declaration of a person's wishes regarding the disposal of his or her property after death. Especially a formally executed written instrument by which a person makes disposition of his or her estate to take effect after death. The assets and liabilities left by a person at death or the aggregate of a deceased person's property considered as a legal entity.